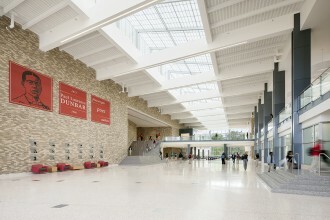 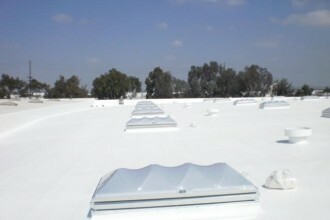 Unit skylights provide a cost effective, high performance daylighting option for a variety of building types. 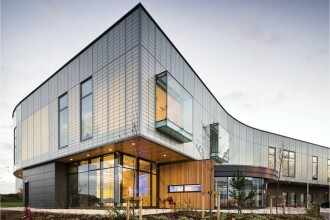 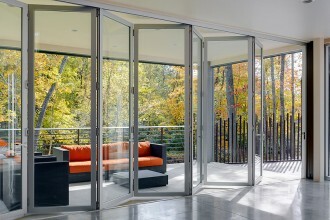 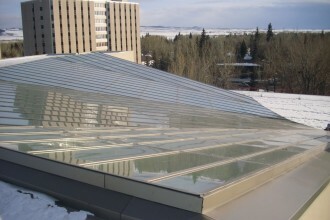 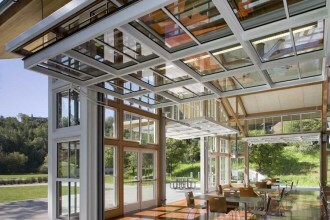 Advanced glazing technologies have greatly expanded the applications for these systems and provide alternatives to meet demanding energy code requirements related to both insulation value and solar heat gain. 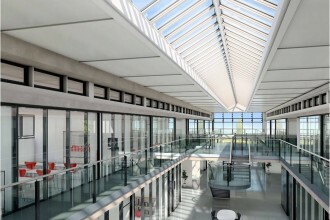 Retail – data proves that daylighting drives sales!